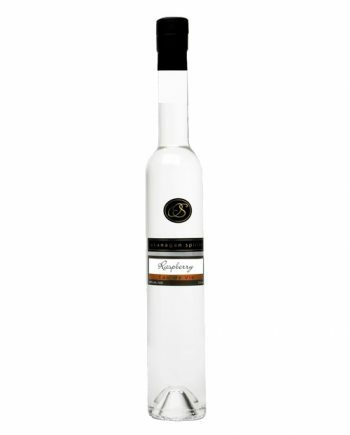 Created using Okanagan, BC, Jonah Gold and Hyslop Crab apples it delivers a distinct change-up between lively flavours of exotic fruit and cinnamon with the aromas of the oak barrel that has set free hints of vanilla. 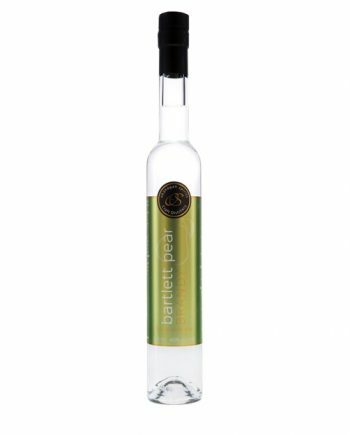 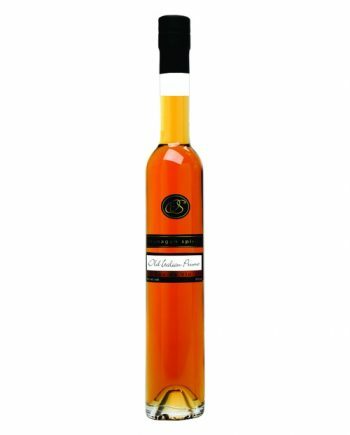 Stored in French Oak barrels for a minimum of three years this apple brandy has convinced many Single Malt (Scotch) connoisseurs with it’s oak finish and makes an ideal gift for whisky drinkers. Great as a stand-alone sipper, in Sidecars and any recipe that calls for Calvados.